SolTrim International Pvt Ltd has and will always remain an environmentally conscious organization. As we continue our efforts to ensure that we minimise any impact on nature we also, are willing to be hands-on in anything that we could do help heal our planet. 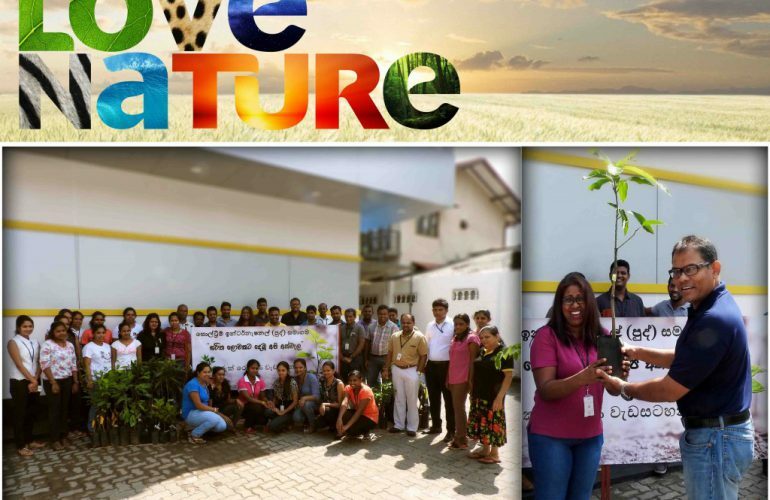 Celebrating Earth Day on the 22nd of April 2016, we distributed 171 plants in total in the hopes of making a small change in our own way to help sustain our environment. We hope to carry out many more similar initiatives so that we give back to our only home, Earth.